Technology is changing a lot nowadays as new gadgets and devices are being invented like drones with mounted with weapons or on the other safer hand, a GPS tracking device. The law has always struggled to catch up with technology. Drones are relatively new technology, and many people are buying them for commercial and recreational uses. There have been a wide range of issues relating to drones. These are mostly related to privacy and safety concerns. Such as this incident, where a drone shooter pleads guilty to criminal mischief. Cases of people charged with drone-related offenses are on the rise, and in a lot of these cases, criminal prosecutions are very blurry and hazy as no one isn’t sure of what to do with regards to drone enforcement and prosecution. There are still issues that need to be ironed out regarding drone prosecution. 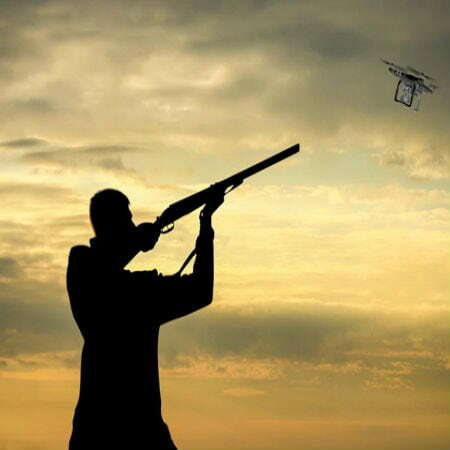 Russell Percenti of Lower Township, New Jersey, shot down a drone that was hovering over his house as he claimed. The incident occurred in 2014. He was charged with criminal mischief and with possession of a weapon. The Associated Press reported that the said drone shooter pleads guilty to criminal mischief. The prosecutors of the case are recommending probation. The Federal Aviation Authority (FAA) has regulations pertaining to drones. The rules state that drones must be registered; they must not fly up to a height of 400 feet; they shouldn’t fly near people, stadiums, or airports; and they must not be used for the invasion of privacy. No one knows the amount of distance that the word “near” specifies. In this case, the drone owner claims that he was taking pictures of a friend’s house, which was being renovated. The legal system has no clear jurisdiction on the issue of drones. 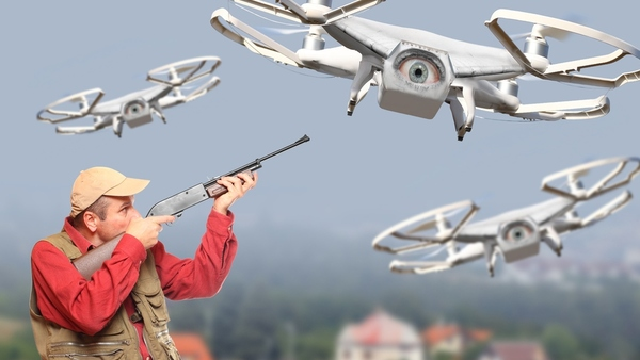 William Merideth of Kentucky was charged for shooting down a drone that flew over his yard. Merideth claims that drone was spying on his daughter who was sunbathing. The drone owner provided a footage of what he claimed was the drone’s last flight. All charges against Merideth were eventually dropped and the case was dismissed. The district court judge ruled that Merideth was preventing an invasion of his privacy. The drone operator, David Boggs, later filed a federal complaint for declaratory judgment, in which he asked the court to clarify the law as it applied to drones. 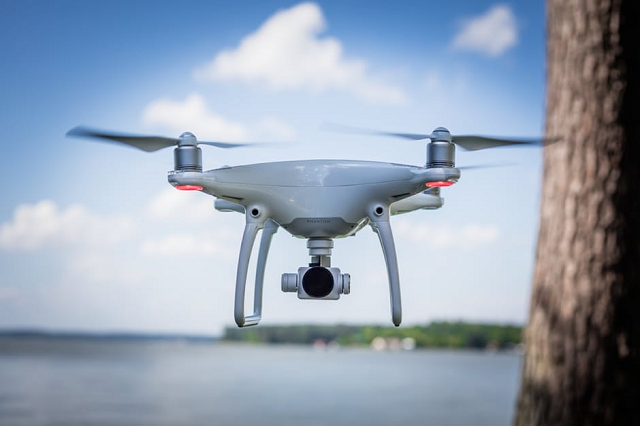 Boggs asked the court to make a comparison between drones, planes, and helicopters, which could be used to observe private property from above. Drone usage increase rapidly and mishaps related to drone usage has been increasing. These incidents require tighter legislation on the usage of drones. There have been a lot of near misses between drones and commercial aircraft. None has proved fatal, but it’s only a matter of time before a very fatal accident involving drone and commercial jet clashes occurs. Efforts to kill the wildfires in California last summer were disrupted by drones flying over the area. Watering helicopters were grounded and a reward worth $75,000 was offered to anyone who could name the culprits. In a more recent case, World Cup skier Marcel Hirscher was almost injured as a drone following his progress crashed right behind him. A Drone for Every Home?